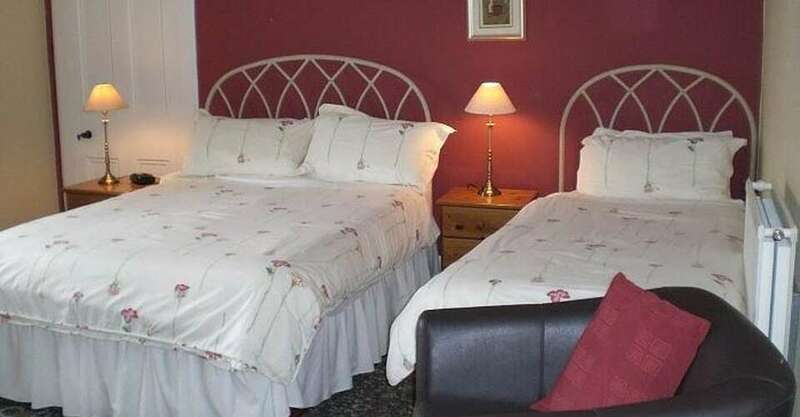 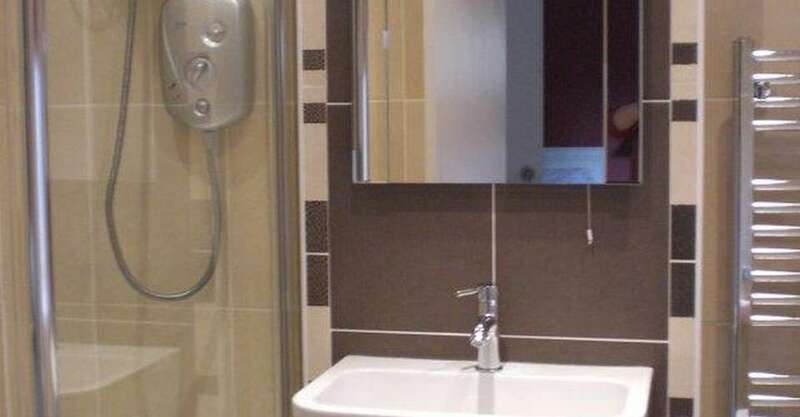 We provide spacious accommodation in comfortable en-suite rooms, three of which are on the ground floor. 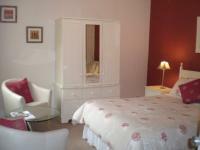 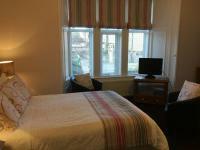 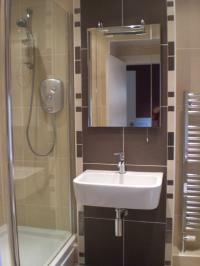 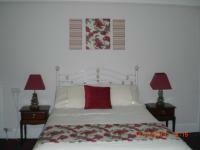 All have flat screen Freeview television with DVD, hospitality tray, radio alarm and hairdryers. 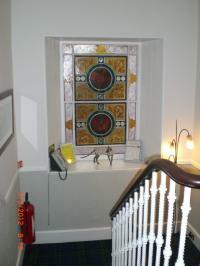 Wireless internet access. 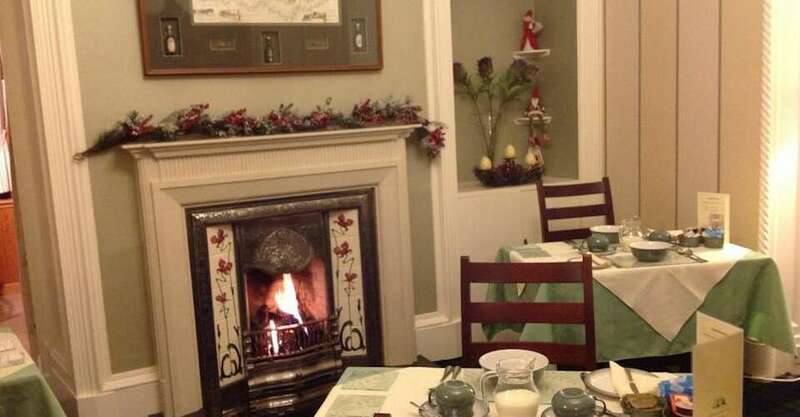 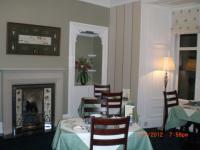 A full Scottish breakfast is served in our spacious dining room or in the conservatory. 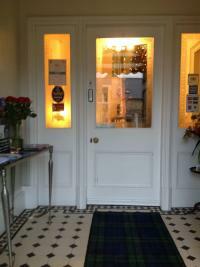 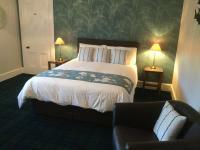 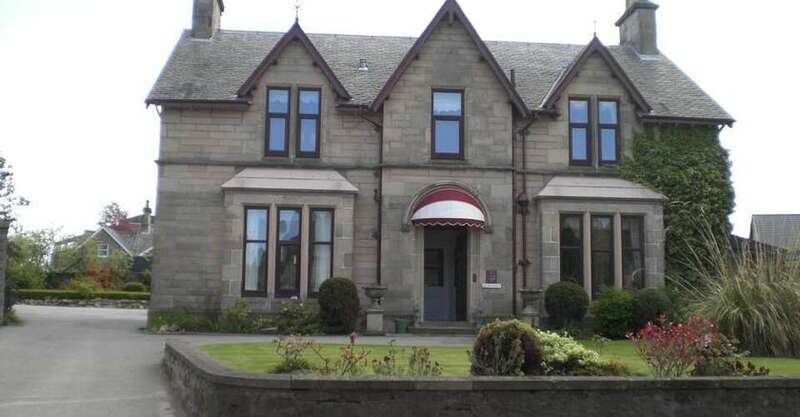 At Moraydale you can be assured of friendly personal service and an enjoyable stay whether on business or holiday.